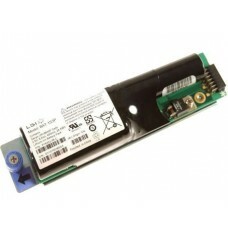 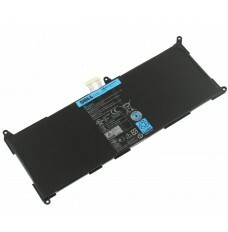 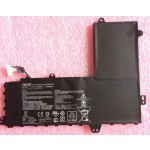 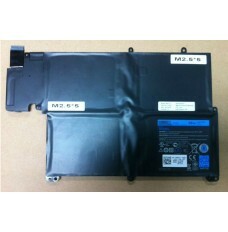 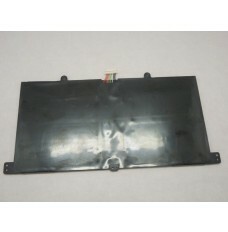 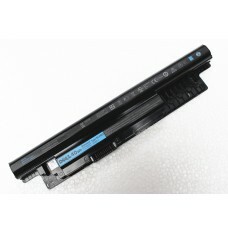 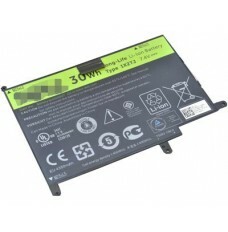 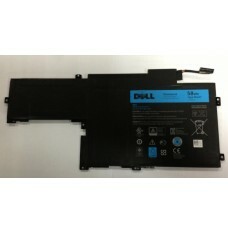 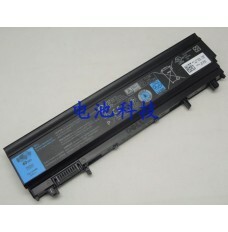 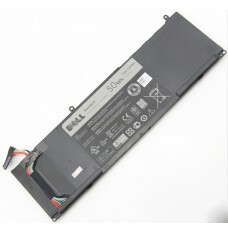 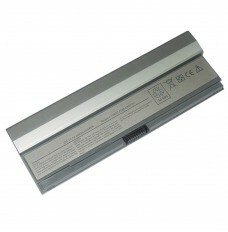 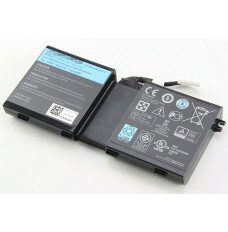 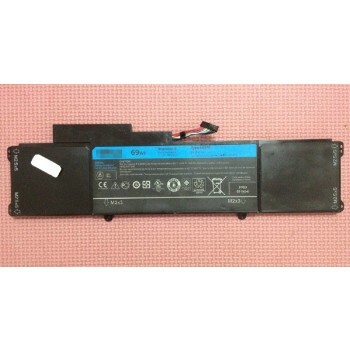 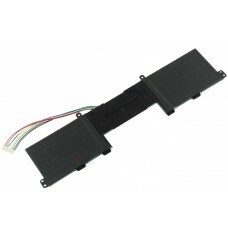 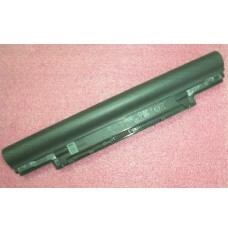 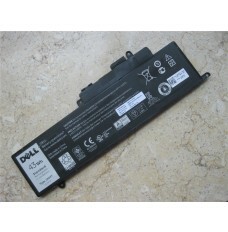 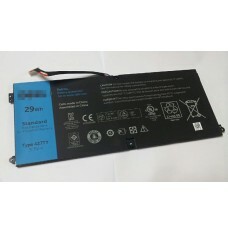 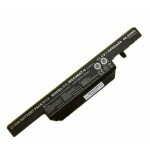 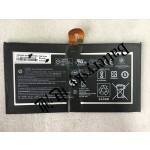 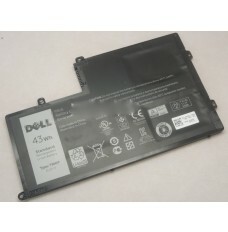 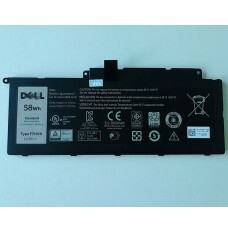 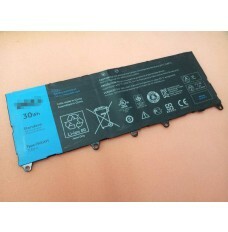 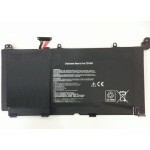 This is a rechargeable Dell 69Wh 4RXFK Ultrabook Battery . 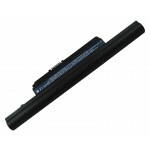 It can be quickly snapped into place and will provide you with equal or better performance than the original Ultrabook Battery. 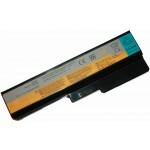 Increased capacity extends your workable hours at the office, in meetings or classes, or while traveling. 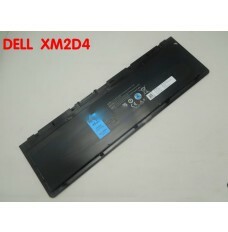 View 421x-1046 4RXFK All Details.